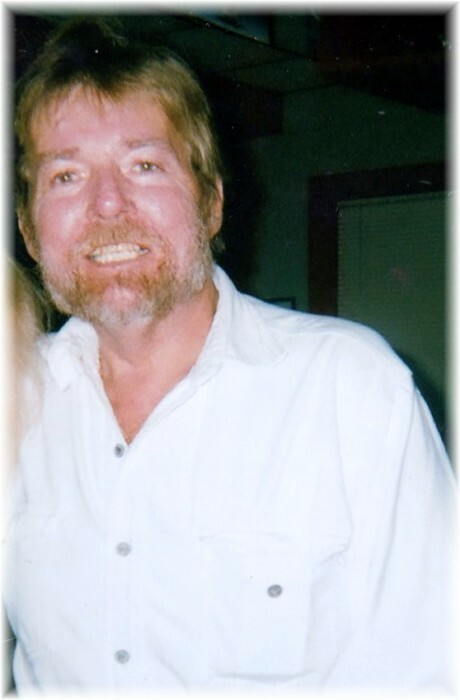 James “Franklin” Creutz, 68, of Ft. Oglethorpe, passed away on Wednesday, October 31, 2018 at his residence. Franklin was known as the “Music Man” and hosted karaoke for 12 years, enjoyed computers and was a member of American Legion Post #95 in East Ridge. Survivors include his wife, Shirley Creutz; son, Jim Covington; step-sons, Robert Bailey and Keith Jefferies; step-daughters, Crystal Jefferies & Misty Cox; sisters, Jean Gordon and Carol Fossit; seven grandchildren. Funeral services will be held Saturday at 1:00 p.m. in the South Crest Chapel with Pastor Jim Bennett officiating. The family will receive friends Friday from 4:00 p.m. until 8:00 p.m. at the South Crest Chapel of Lane Funeral Home & Crematory, at the end of historic Missionary Ridge, Rossville.